Daughter of parents who were activists by circumstance from small Caribbean islands, Nantali Indongo follows those natural instincts; carrying the torch into classrooms and communities, into studios and onto stages, with master’s tools and microphones; exposing to educate, rhyming to rouse. All of that, so that the top tips over and humbles itself; the bottom sees the booby traps and makes an educated move. 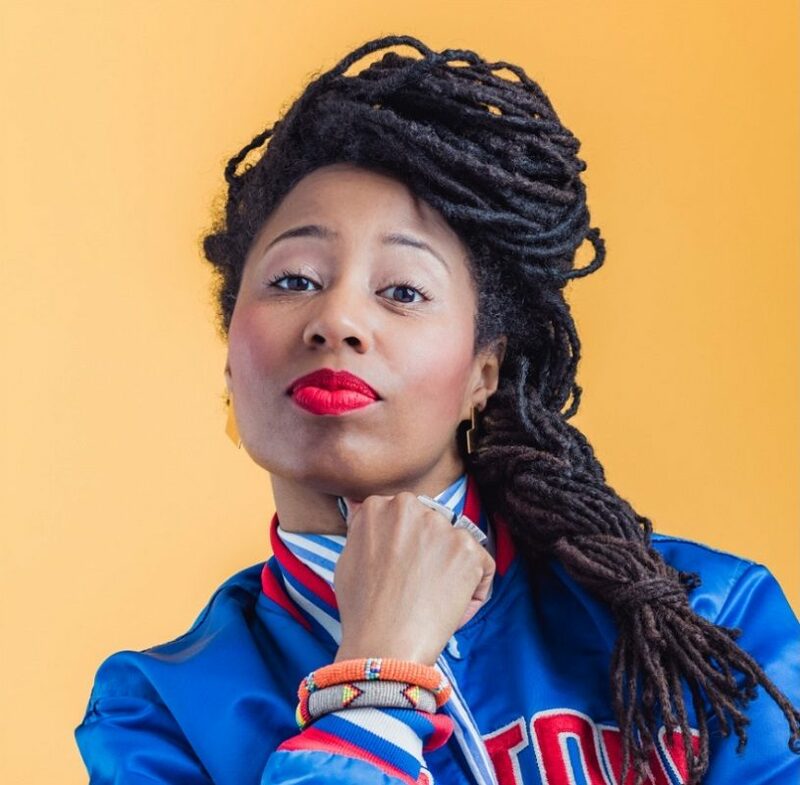 Co-founder of the Hip Hop No Pop series – an educational and interactive workshop series that looks at the non-violent origins of Hip Hop culture — Researcher/writer-broadcaster at CBC Radio Montreal — Storyteller. Sense of purpose: to push conversations forward to a place where positive inspiration becomes positive action.